Have you sorted your Christmas Party out yet? Because we haven't, and it's suddenly occurring to us that we need to get a wriggle on! We have been inspired by the changing seasons to create a new Festive Bar, available to hire for Christmas events and parties throughout December. Wrapped up like a giant present, we can't think of a better way celebrating the Festive season that supping drinks from this unique pop-up bar. We'll even throw in a Santa Hat if you're lucky! 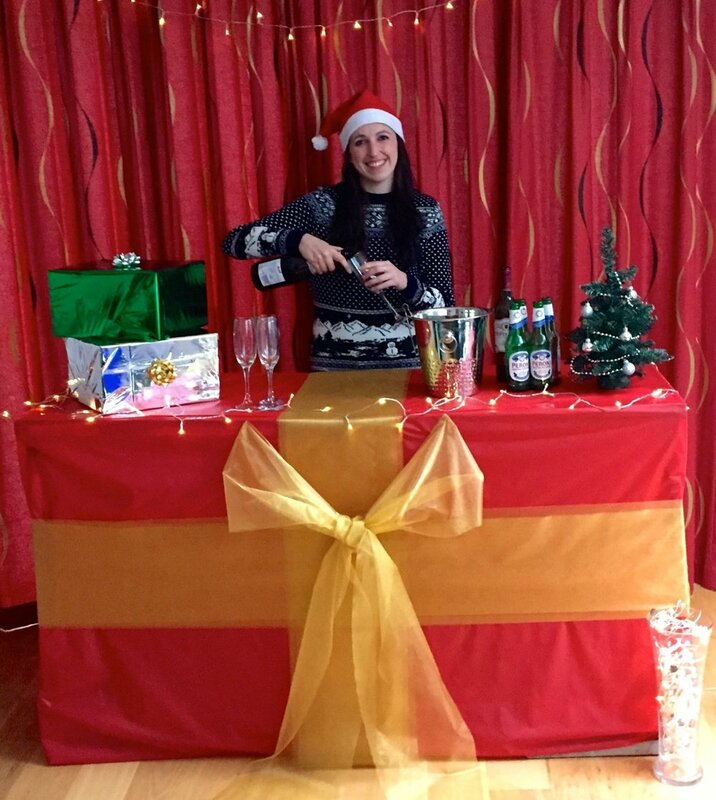 And of course, Festive drinks will be on offer if desired, to get you all into the Christmas Spirit.